It’s difficult to judge Stan Lee as a storyteller because so much of what he does is not, strictly speaking, literary. As co-creator of The Amazing Spider-Man and The Incredible Hulk and a host of other characters at Marvel Comics, Lee concocted plots and dialogue and masterful sound effects—Thwipp! 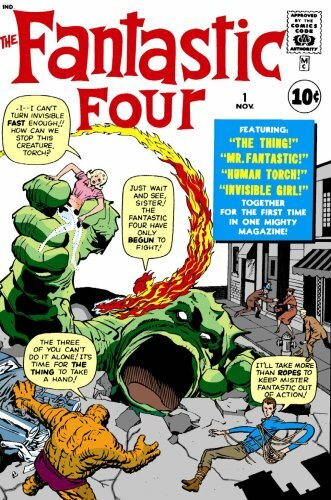 Btok!—but it was artists like Jack Kirby and Steve Ditko who brought the heroes to life with a dramatic pose or a well-drawn grimace. Were the comics great, or were they just drawn great? Lee certainly advanced the language of the medium, expanding young readers’ vocabularies with words like sepulchral and fortuitous and inexplicable—but where he excelled was in the imagination and audacity of his stories. A private high school for teenage mutants? A silvery alien who surfs the cosmos seeking planets for his gigantic master to devour, then falls in love with a verdant world, Earth, that his lord wants to eat? Genius. The tale that Lee is telling this morning, however, has neither silvery aliens nor world-eating villains. It is a Hollywood story. Click here for a PDF version of the full story.